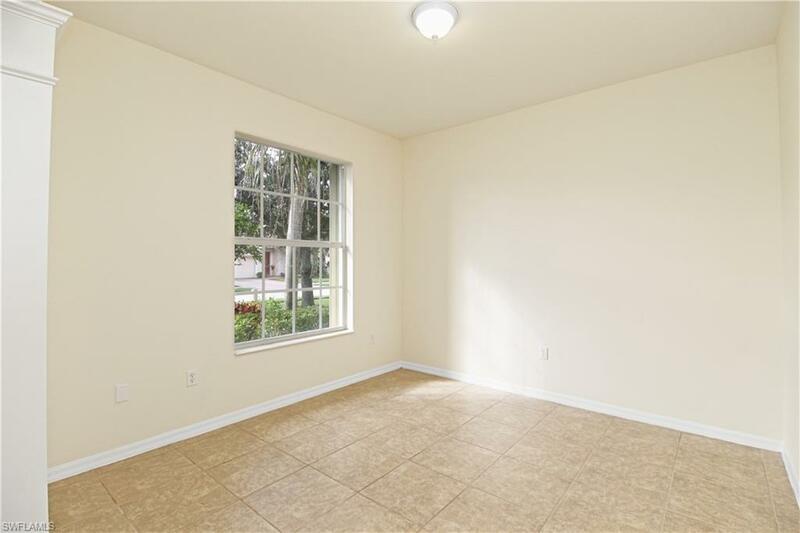 Best value in Orange Blossom Ranch! 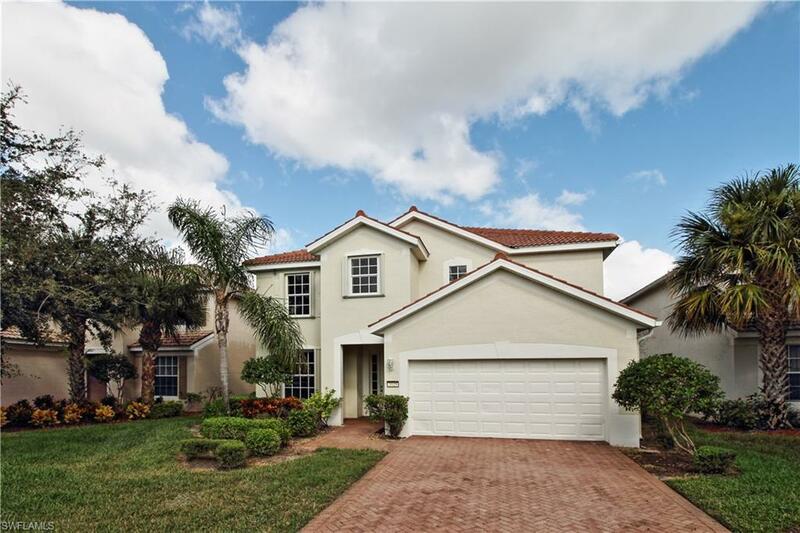 This 4BR 2.5 BA Delray model is priced to sell! 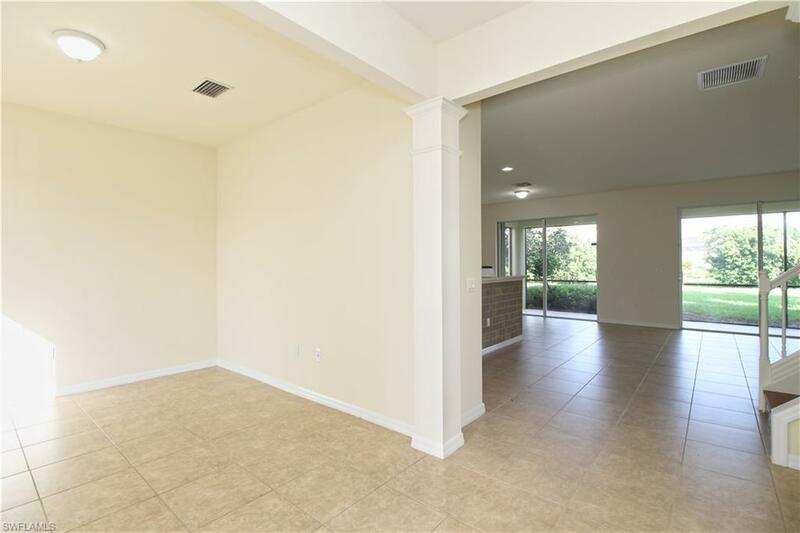 This is great opportunity to own in a close knit gated community with a resort style community pool and recreation areas for kids of all ages! 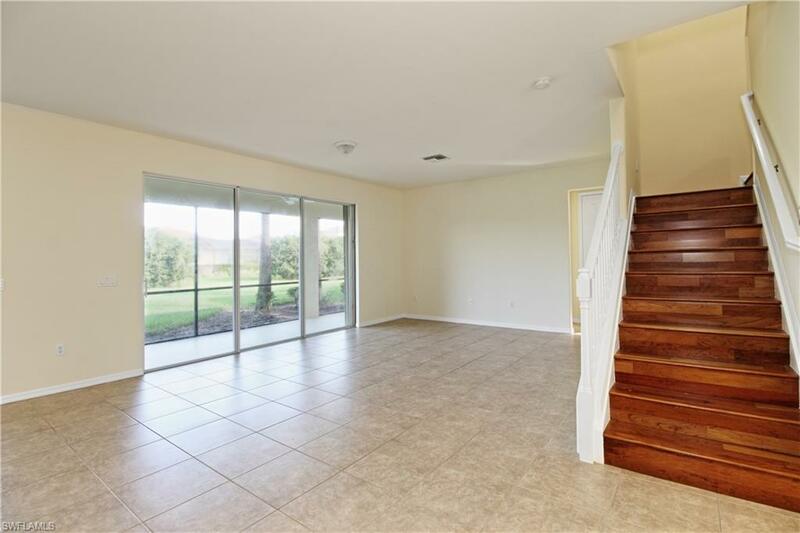 This home features stainless steel appliances in the kitchen, state of the washer and dryer, and new carpet installed in all four bedrooms. Seller is also including a one year home warranty for peace of mind! Book your appointment today before it's gone!